Grant Sturgeon thought 5-under was the score to beat coming into the final round of the Lincoln Charity Clambake at Trump National Golf Club, Colts Neck Wednesday. His 4-under finish wasn’t far off. 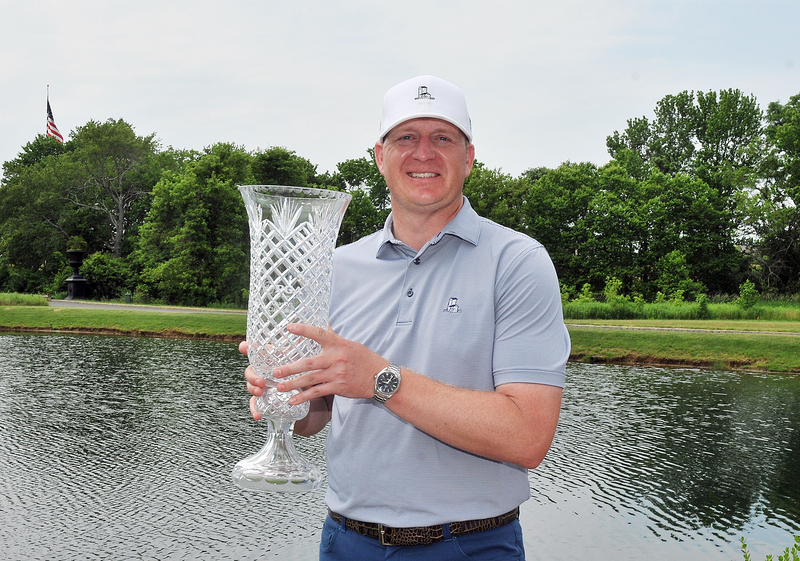 Sturgeon, 38, who is in his first year at Arcola Country Club, birdied five of his six holes on the back nine on his way to a 6-under 66 in his third round to win his first major in the Section at the Lincoln Charity Clambake. Sturgeon came into the round five strokes behind Baltusrol’s Alex Beach. In the first round, Sturgeon and Jim McGovern of White Beeches shared the lead at 2-under. 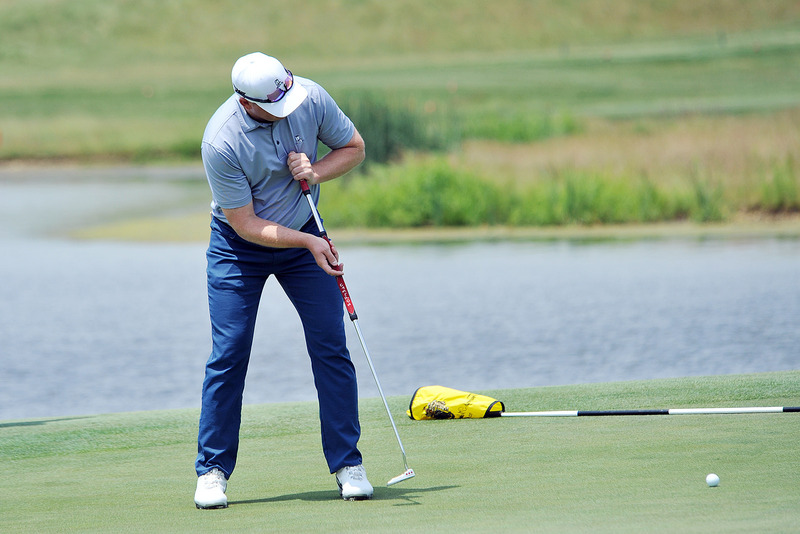 But a second round 76 at Trump Colts Neck put Sturgeon in a difficult position heading into the final day. A better course knowledge did help his play. After a pair of bogeys on No. 9 and 10, Sturgeon reeled off birdies on holes 11-14 to put himself atop the leaderboard. Beach, who was trying to become the first PGA Professional to hold three of the four majors since Brett Jones of Due Process (2014 Fall Finale, 2015 Match Play Championship, 2015 Lincoln Charity Clambake), and Frank Esposito (2007 Match Play Championship, Lincoln Charity Clambake, NJPGA Championship), was tied with Sturgeon at 3-under heading to their 17th hole. A birdie on the last two holes would have tied Beach and Sturgeon at the end of their round, but the 27-year-old pulled his drive left on the 17th hole and had to settle for a triple bogey. He finished his third round with a 76.